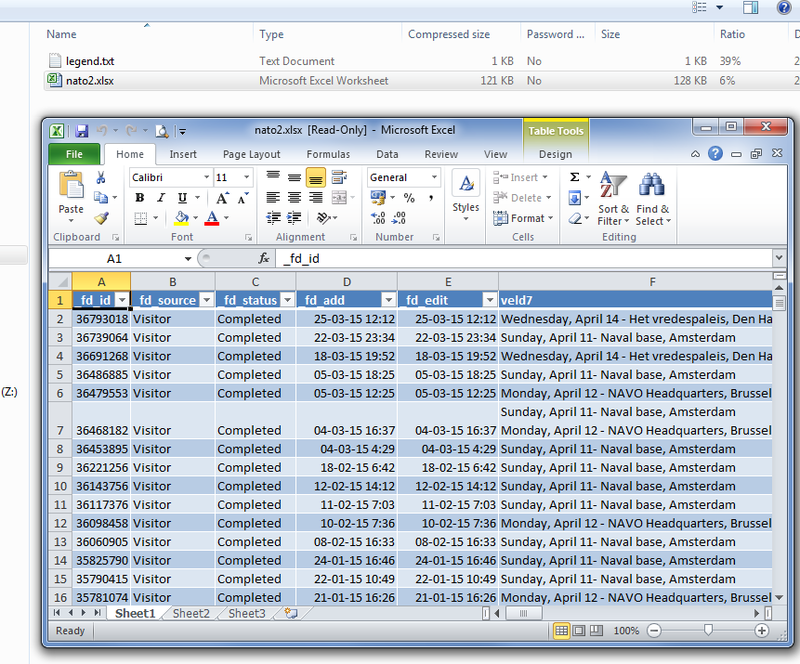 You can download the data entered into your forms in several file formats like MS Access, MS Excel, .txt or XML. 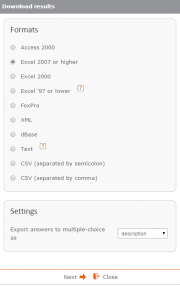 If you would like to import data in SPSS, you can use any of these file formats. 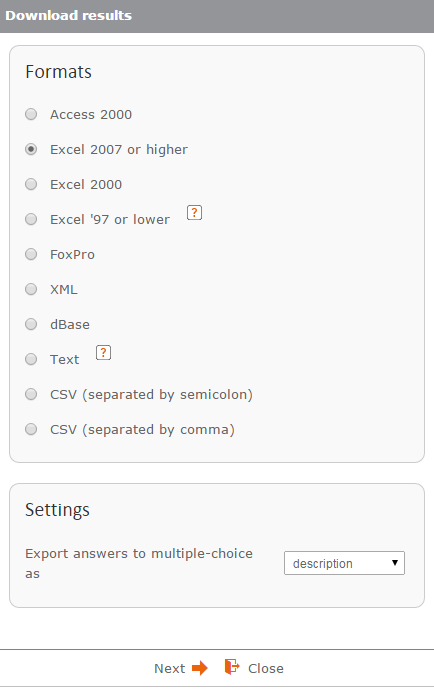 You can also download a selection of data by applying a filter.